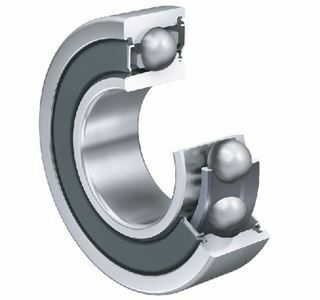 7007-B-2RS 35x62x14mm (Angular Contact Bearing) | DamenCNC B.V.
Angular contact bearing with a pressure angle of 40 degrees. 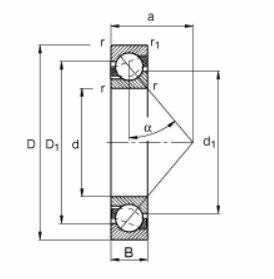 These are most often used in pairs, as they can take axial force only in one direction. 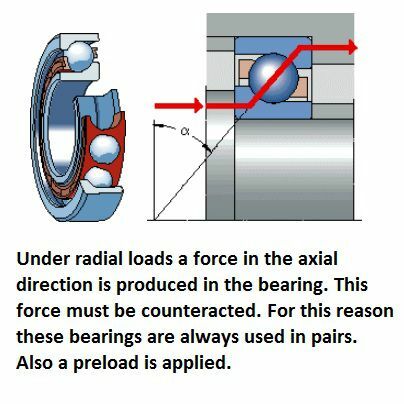 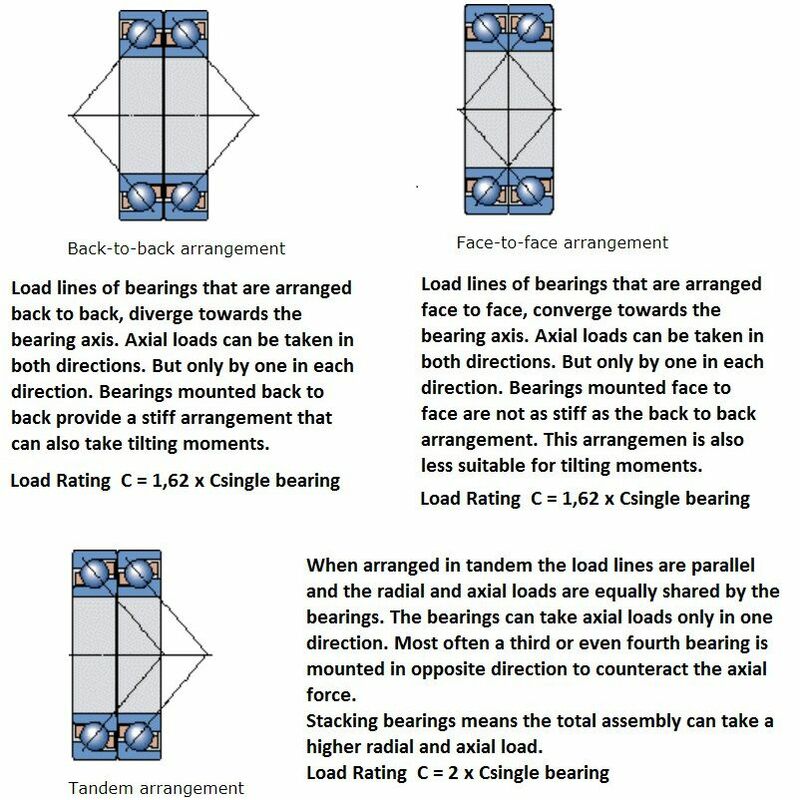 The combined axial + radial load allows this bearing to be used in applications where there are both high axial and radial forces on the bearing (when used in pairs).